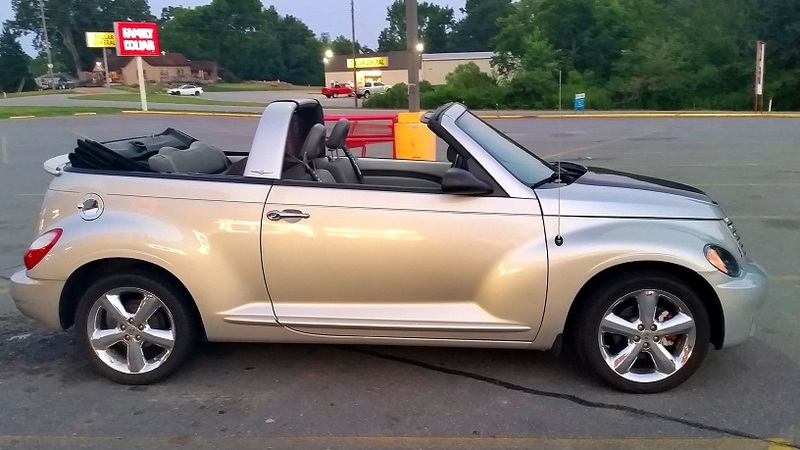 I just purchased a convertible that had the front seats upgraded to nicer but not made for convertible seats so they don't have the seat belt quides that are normally built in next to the head rest. Does anybody know of an aftermarket solution or stock parts that will work with seats made for a coupe. Its a pain reaching way back for the seat belts! 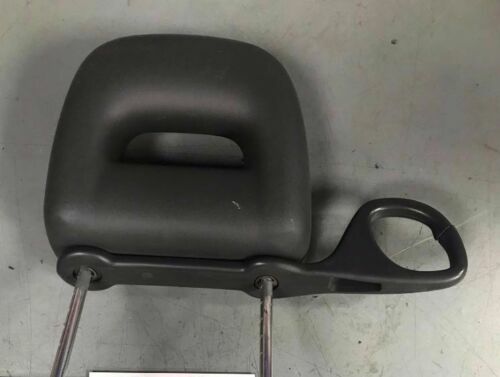 The seat guides are just pieces of plastic that fit over the existing (wagon) head rest supports. All you need to do it get a couple of these and put them on the seats you have now. There should be two different styles, 2005 for 1st Gen seats and 2006 and up for 2nd Gen seats. Last edited by Handy_Cruiser; 09 Jan 2018 at 11:26 am. Seems like it would be easy to find these but I have looked all over the web and through the parts catalog to no avail. Has anybody come across these anywhere or a part number for them? First, what year is your PT? Somebody can likely give you the part number if we know what year to look for. Hi, I am facing this issue for quite a long time as I do not know how to handle these situations. 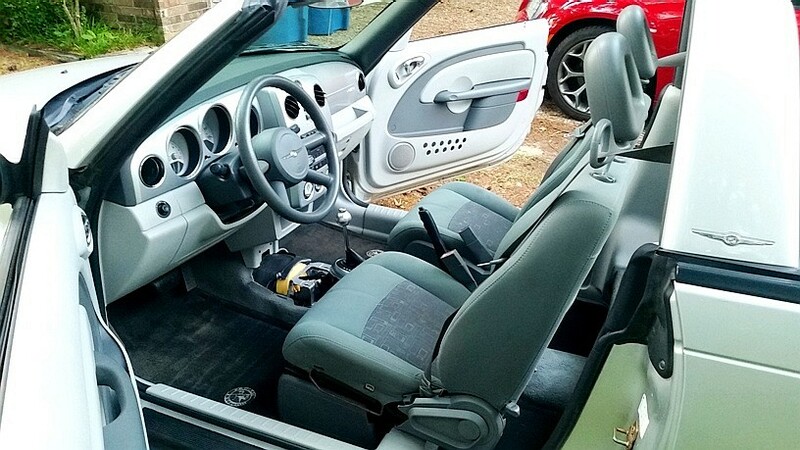 Thanks to this post now, I got the proper information about how to swap nonconvertible seat. Handy_Cruiser and Gkon like this. I got lucky and found someone who was parting out their convertible and was able to purchase just the guides. They go on easy. wwpptc, rckstein, Handy_Cruiser and 1 others like this. 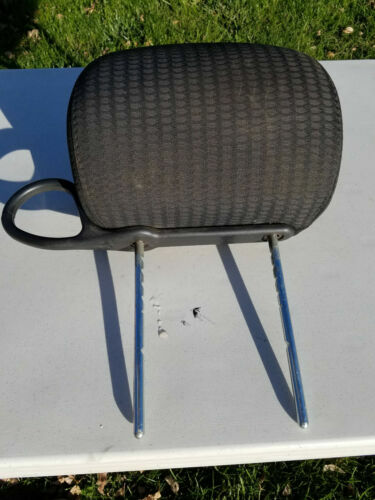 I found a set of 2006 headrests from a wreck and put them onto my 2005 seats fits and works perfect. You JUNK YARD DOG, you!